At the Humane Society of Southern Arizona, we know that prevention saves lives. Prevention is an important pillar for our organization, where we provide the resources necessary to reduce suffering and improve health and well-being in Southern Arizona communities. 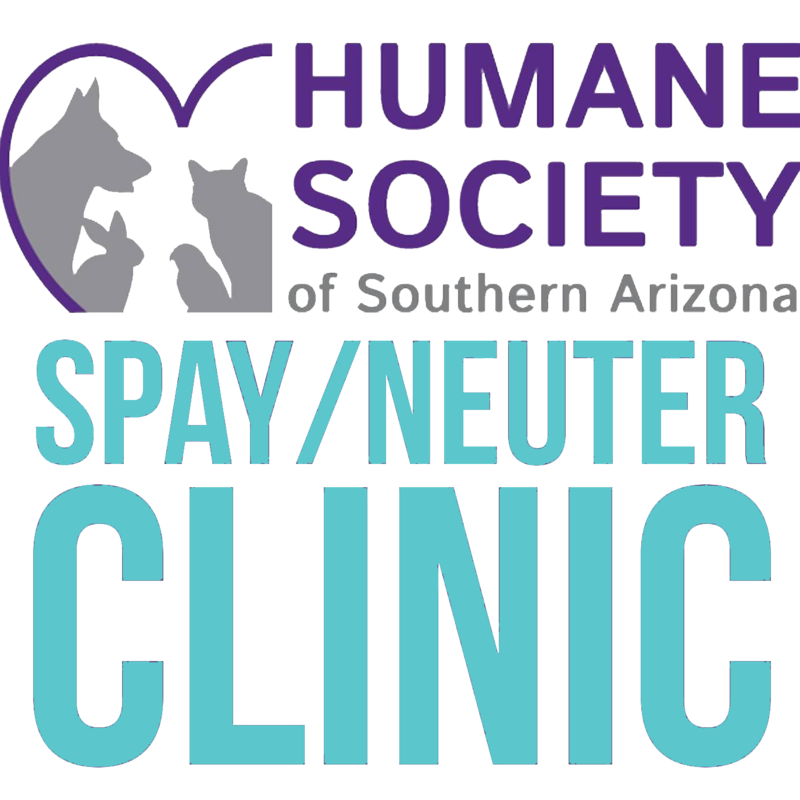 The HSSA Low-cost Spay & Neuter Clinic offers affordable, high-quality spay/neuter as well as affordable vaccinations. Spaying or neutering at 3-6 months old – before male maturity or the female’s first heat cycle – protects against reproductive health issues and prevents many unwanted behavior issues. It is safer, and recovery time is much faster, for pediatric patients. Complications occur less often. It is easier on the pet – anesthesia time is shorter and recovery is easier, too. Follow HSSA's Spay and Neuter clinic on Facebook for upcoming spay and neuter specials, local clinic events and more! Spaying or neutering is highly cost-effective: the costs of litters, fights, and/or health care are eliminated or reduced. There are many ways to teach your children about the miracle of birth, without teaching them that puppies and kittens are disposable. Spaying and neutering packs a powerful punch in the fight against pet overpopulation! Your male dog won't feel the need to roam away from home...and it's not safe out there! It is highly recommended that pets have current vaccinations prior to surgery for their protection (see below). We can provide final series or booster vaccinations at time of surgery. These fees are in addition to normal surgical fee and are determined at the time of surgery. ALL animals that are 5 years old or older must have blood work done at at time of surgery. A cryptorchid is an un-neutered male who does not have both testicles normally descended into the scrotum; one or both testicles may be retained within the abdominal cavity, requiring longer and more involved surgery. 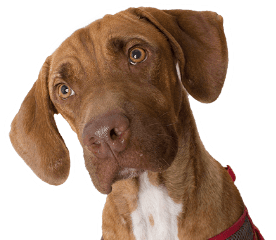 Additional fees will apply for animals in-heat, pregnant, or for surgical complications as determined by the veterinarian at the time of surgery. We accept cash and credit/debit cards, care credit, and scratch pay. ALL animals are strongly recommended to have current vaccinations prior to surgery (see below). We can provide vaccinations at time of surgery. Puppies and kittens should have a series of vaccinations from 8 weeks to 5 months to be fully protected. We do not accept self-administered vaccines. Please call to schedule an appointment: (520) 881-0321. Appointments are available Tuesday - Saturday. The HSSA Clinic is CLOSED on Sundays, Mondays, and major holidays. Please fill out and submit the information form below to request an affordable spay/neuter appointment. You will receive a call or email from our Clinic within 48 hours of submitting the form, advising you of appointment availability. Spay/Neuter promotion below will change monthly. We are closed Sunday and Monday. Where do I bring my pet for spay/neuter? When you bring your pet to the HSSA Clinic, you will want to go to the blue Clinic building.